Audit: the key to understanding injuries. How many days as your team lost to injuries this season? How many of those injuries where new injuries? How you injury rates compare with this time last year and added you injury incidents compare with that in the published literature? How does your incidence of injury, vary throughout the season? 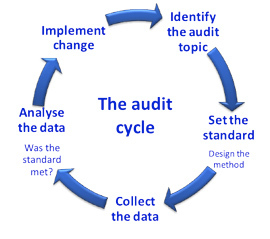 If you do not know the answer to these questions, then chances are you’re not auditing your medical practice. The question then becomes, if you do not know where the problems are how do you allocate resources to tackle them? Are you simply reacting to your players or are you proactive with your injury prevention strategies? Contact us to hear more about how Benchmark54 can help you! © 2019 Benchmark54 and Injury Analytics are Trademarks of Digital Fish Ltd 2013. All rights reserved.